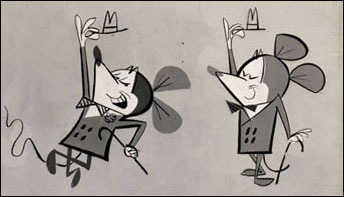 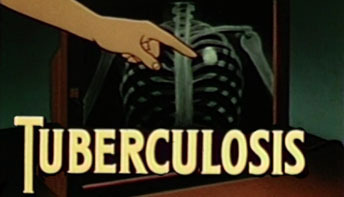 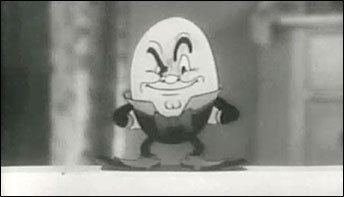 The commercials were produced by Walt’s niece Phyllis Bounds and her husband George Hurrell, whose company, Hurrell Productions was a separate entity from the Disney studio. 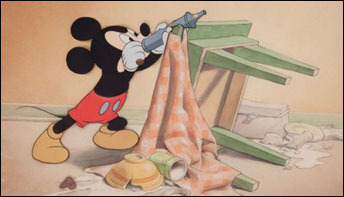 The Mickey animation in this film is notable in itself: it’s almost entirely the work of Paul Murry, who is remembered today for his work in Disney comic books. 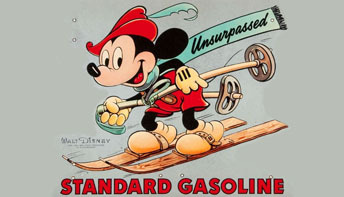 Out of the Frying Pan offered a sight that was rare even during the war years: Mickey Mouse in a military uniform! 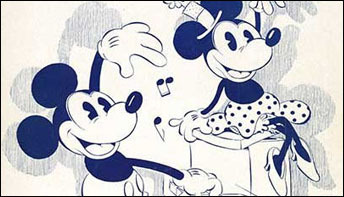 Here’s the story of Mickey’s Surprise Party, the commercial short advertising Nabisco products, which was shown at the New York World’s Fair in 1939–40. 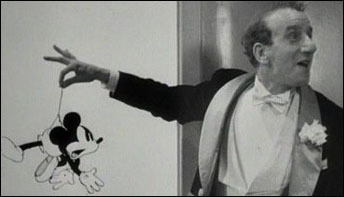 Composed by Carl Stalling for the 1929 short Mickey’s Follies – “Minnie’s Yoo Hoo” was the Disney studio’s first original song. 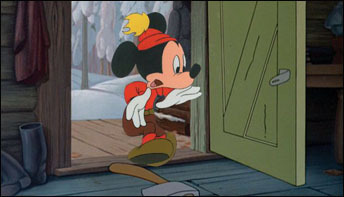 The Disney studio produced another animated insert, for a Fox feature titled Servants’ Entrance. 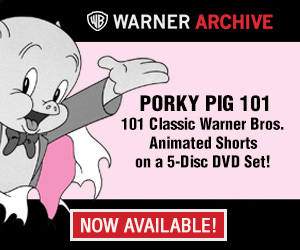 A thoroughly charming little picture—but quickly fell into obscurity after its initial release. 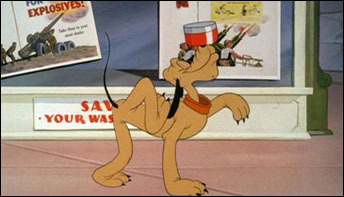 A quasi-Silly Symphony, Hot Chocolate Soldiers – produced in 1934 as an insert for the MGM feature Hollywood Party – is a little gem that qualifies as a “hidden” Disney classic.